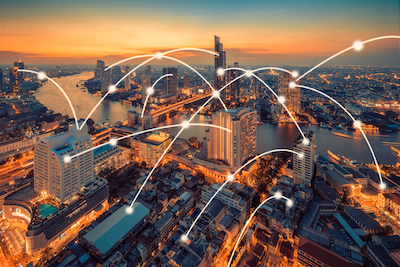 Smart cities are vulnerable to two kinds of attacks. One targeting utilities and the other targeting the command and control center of a smart city. In the words of a prominent security researcher, as of today, it is easier to hack into a smart city than hacking into a phone. Small wonder that every year since 2010, utility companies and other smart city components have witnessed at least one major attack culminating either in public nuisance or in revenue losses. 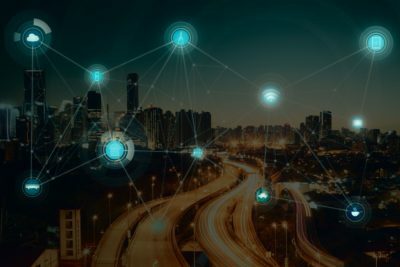 Attack on smart cities can lead to consequences ranging from smart meters being reset, data theft, utility entities being shut down or even physical disruption of infrastructure. The loss of revenue in each of these cases will be high and it could even curtail the project’s ability to invest in key projects in the near future. 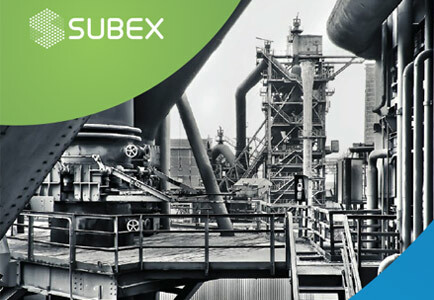 Subex understands the complexities involved in protecting smart cities. Our solution has been custom build to cater to the layered architecture of smart city projects involving citizen/management interface and the command and control layer. Our offerings can detect and manage a variety of attacks before they cause any harm but also help implement strategies to reduce risk exposure and scope for unwanted disruption.